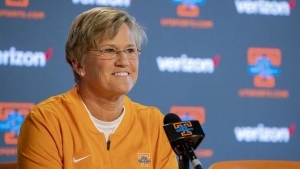 KNOXVILLE, Tenn. — Tennessee head coach Holly Warlick met with the media on Saturday morning in advance of Sunday’s showdown at Thompson-Boling Arena between the No. 10/10 Lady Vols (12-1, 1-0 SEC) and the Missouri Tigers (12-3, 1-0 SEC). Tip-off is at 2 p.m. ET, with ESPN2 televising. UT and MU both come into the match-up on four-game winning streaks. The Lady Vols picked up an impressive road win at Auburn, 78-69, while the Tigers took care of Ole Miss, 78-55, at Mizzou Arena on Thursday. Tennessee leads the all-time series 8-2 and is 4-0 in games played in Knoxville, but Missouri got the win in Columbia last season, holding off the Lady Vols, 77-73. 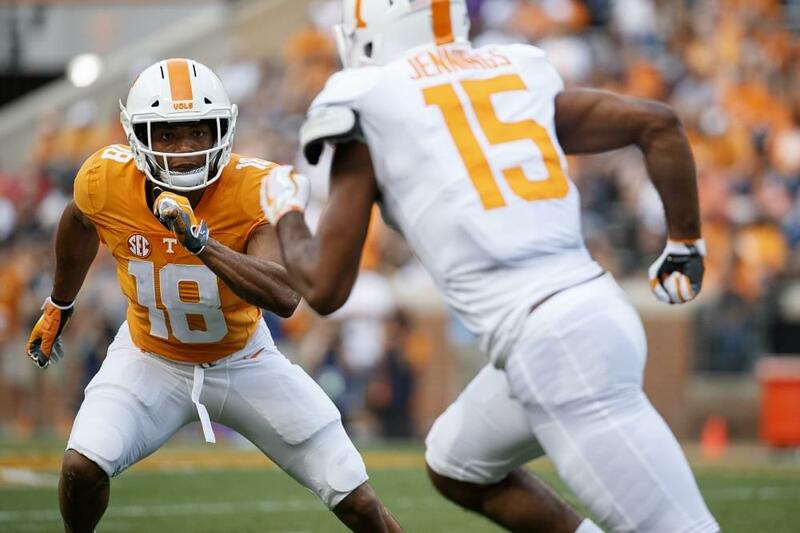 Tickets are priced as low as $10 are available at AllVols.com.